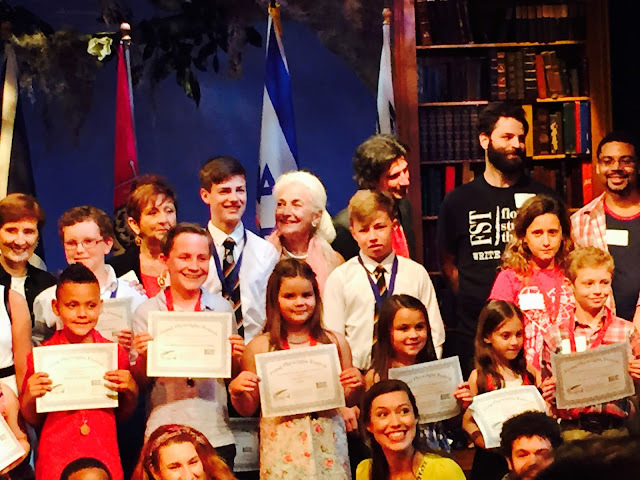 Young Playwright Festival international winners from Dunfermline, Scotland and Tel Mond, Israel. May 21, 2016 Gloria Grenier, VP Arts and Culture. Within the spirit of the Sister Cities Association of Sarasota’s recent friendship initiative with the Swiss City of Rapperswil-Jona, 4 members of the Swiss Volleyball Team were welcomed on June 9th, 2016 to Siesta Key. 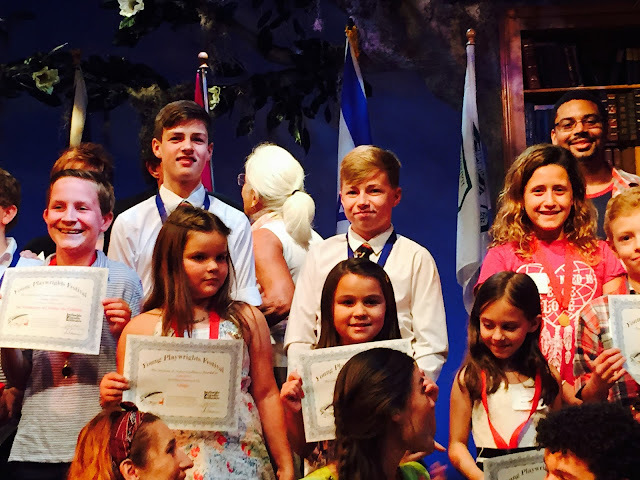 The mission of Sister Cities Association of Sarasota, Inc. (SCAS) is to foster international relationships between Sarasota and cities that have similar interests by creating exchanges in areas of culture, education, tourism, business and government. Rapperswil-Jona, in Switzerland is a town of roses located on the upper end of Lake Zurich, and combines sights, cultural life, hiking and sports possibilities with a Mediterranean holiday atmosphere. Welcome to the Riviera located on the upper end of Lake Zurich. The team members are staying with Swiss American Club of Sarasota families, and the Sister Cities Association of Sarasota, Acting City Director Nelly Camardo is ensuring a busy schedule for the visitors in spite of the rain out of the scheduled beach volley ball matches on Siesta Key. This is the initial exchange under the friendship program and we look forward to many more in the future, in sports, culture, and education between the Swiss City of Rapperswil-Jona and Sarasota. 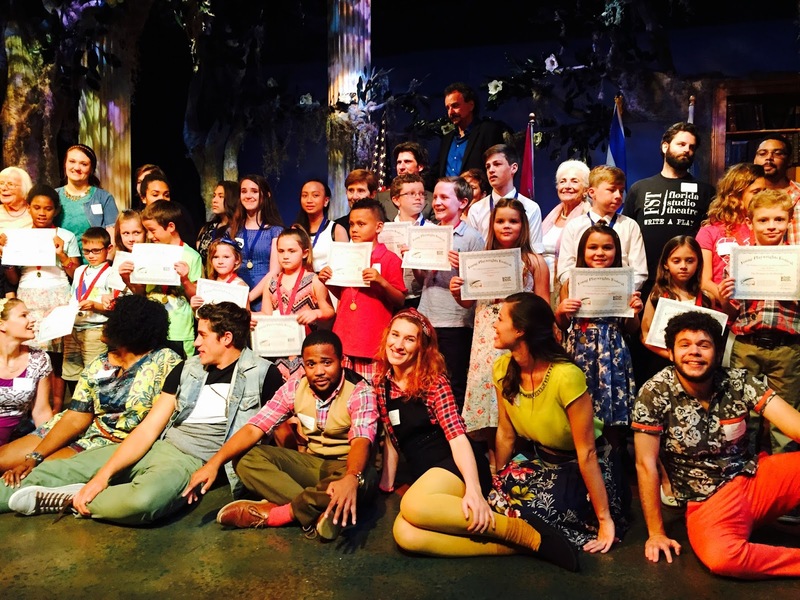 Congressman Ron DeSantis (R-FL) and Congressman Joaquin Castro (D-TX) introduced legislation to recognize Sister Cities International Day. Sister Cities International was founded 60 years ago as a Presidential initiative by President Dwight D. Eisenhower at the White House Conference on citizen diplomacy. The organization’s mission to create more community-led global relationships so that people of different cultures could appreciate their differences and build partnerships that would lessen the chance of new national conflicts still thrives today. The network itself is comprised of 570 member cities that hold over 2,300 partnerships across 150 countries on six continents. Both Congressmen DeSantis and Castro boast many sister cities in their own districts that thrive due to the participation of countless volunteers, students, and policy makers that work incredibly hard to keep their partnerships full of meaning. Rep. DeSantis’ district city of San Augustine, FL currently holds partnerships with George-Town, Great Exuma, Bahamas; The Cartagena de Indias, Colombia; San Miguel de Allende, Mexico; Aviles, Spain and Ciudadella de Menorca, Spain. These partnerships participate in everything from architectural exchange, student exchanges, and even a partnership between Florida School for the Deaf and Blind and the Juan Salvador Gaviota School for the Deaf in Cartagena. San Antonio, a city in Rep. Castro’s district, has been a very active member of the sister cities network for decades and even hosted the organization’s annual conference in 2013. San Antonio has a robust youth program and most recently assisted their sister city Kumamoto, Japan in its earthquake recovery operations. San Antonio’s nine sister cities include: Chennai, India; Kumamoto, Japan; Guadalajara, Mexico; Monterrey, Mexico; Gwangju, South Korea; Las Palmas, Canary Islands, Spain; Santa Cruz de Tenerife, Canary Islands, Spain; Kaohsiung, Taiwan; Wuxi, China. 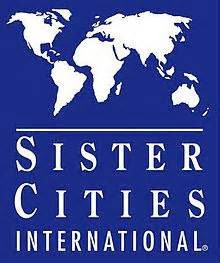 Sister Cities International Day is a call to action for Americans and citizens of the world to come together to celebrate the importance of their communities’ continued commitment to supporting a more peaceful and prosperous future through continued people to people exchanges and city to city partnerships. This day will provide the perfect time for Americans to come together and show how powerful humanity can be when united to promote peace, progress and prosperity for a better world. Learn about SCI’s 60th anniversary celebration at http://sistercitiesconference.org. You read it right….. Our Friendship City, Rapperswil-Jona, will send its beach volleyball team to Sarasota to play in the Florida Beach Volleyball Tournament on Siesta Key beginning June 11. Sarasota Sister Cities is excited to host them. I’m sure we will have a good crowd on Siesta Key cheering them on. has left for the Summer to travel to her patria and the marriage of her daughter in Rome. She is also going to spend a good bit of time in Treviso and will meet with officials there with the goal of revivifying our relationship there. Buona fortuna, Anna! We are pleased to welcome Dr. Hongying Liu as the Assistant City Director for Xiamen, China. She comes highly recommended by Dr. Carolyn Bloomer, and we look forward to working with her. The winning playwriters from Scotland and Israel arrived on May 18. Unfortunately, Tatyana Chebotar and her teacher Galina from Vladimir, Russia, were unable to attend at the last minute to due to financial difficulties. Naom Drori, twelve years old, from Tel Mond, wrote a sophisticated play that was well received. Gregor Morgan & Hamish Wood, well-mannered Dunfermline young men of 14, wrote a captivating play as well. Bringing in the students and organizing almost a week’s worth of activities is LOTSA work. Once again, a big thanks to Chair Gloria Grenier, Pauline Mitchell, Marlies Gluck, and Nancy Tsekou for their work. Nancy was supposed to care for Tatyana and her chaperone while here, and even though she was not above to come from Russia, Nancy was a big help and a help right now in planning for the future. MERIDA CITY DIRECTOR “MIGUELITO” FEHILY IS NOW IN MERIDA, THE YUCATAN, MEXICO. We await a report from Michael so we can see what good things he’s doing for Sister Cities while there teaching a Summer class for University of South Florida Sarasota/Manatee. When I began these newsletters about a year ago, new City Directors and Assistant City Directors were simply announced in these “pages”; you knew them well. We knew them, so why say more. A number of new CDs and ACDs have joined us, people you may know little about. 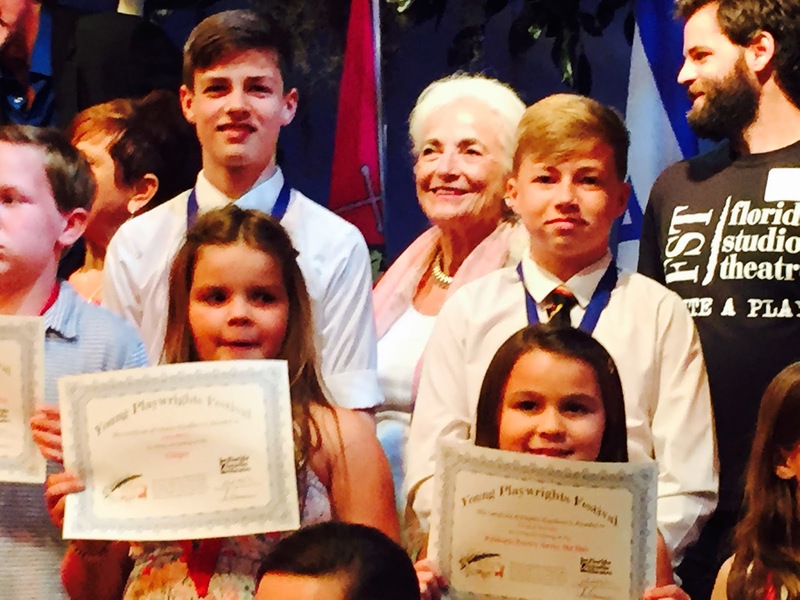 I have been impressed with the qualifications they bring to Sister Cities, qualifications that will make you feel good about their appointments. So…….in the next edition of INFO @ SCAS, I am going to take the most recent additions and add a few sentences of bio so you will have a greater sense of who they are and what skills they bring to us. Hope that’s OK with you.